There isn’t much that can ruin a fun, outdoor event quite like biting mosquitoes, ticks, and fleas. However, with Lawn Connection’s organic mosquito, tick and flea control, your New Jersey backyard has never been safer. A friendly customer service rep to answer any questions you may have. A knowledgeable technician to conduct a thorough inspection of your yard. A treatment plan customized to your home and environments unique needs. Organic mosquito control means effective mosquito control without the risk of harmful chemical exposure. Our mosquito program includes monthly or bi-monthly applications, from April through September, depending on the needs of your property. Our frequent visits prevent the mosquito population from multiplying throughout the summer months. Parasites like ticks and fleas have no business latching onto you and your family. They can carry life threatening diseases, easily transmitted to your loved ones, including your pets. Lyme disease is spread by deer ticks, which thrive in grassy and heavily wooded areas. It is the most common tick-borne illness in the United States and can cause a variety of symptoms, including neurological problems. 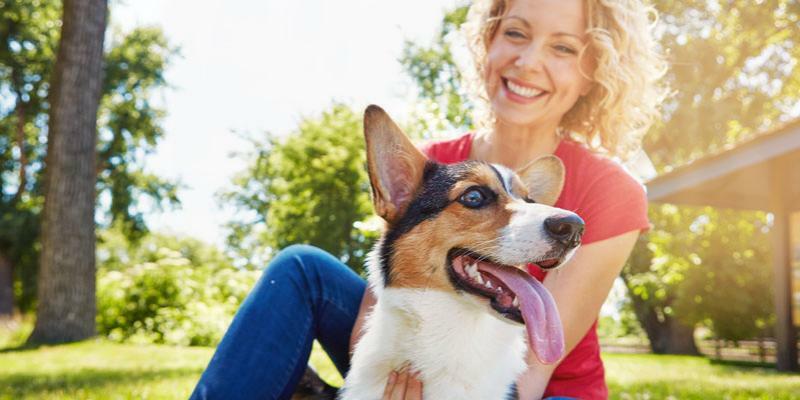 Our tick control perimeter treatments fight back against these dangerous pests using a 100% organic spray, protecting your family from dangerous ticks and fleas, as well as harmful pesticides. By paying special attention to these areas, and by eliminating standing water, we can offer more effective control with longer-lasting results. By controlling the population of mosquitoes, ticks, and fleas in your yard, you significantly reduce the risk of you or a loved one contracting one of these diseases. Since we are dealing with outside pests, it is impossible to get rid of all mosquitoes, ticks, and fleas, and to keep them out for good. However, it is possible to significantly reduce the population around your home, and with Lawn Connection, that’s exactly what we guarantee. If you feel that our organic mosquito control or tick and flea control treatment didn’t work as promised, let us know! A friendly member of our team will return to you home, retreat, and do whatever it takes to make the situation right. We’re local, we’re your neighbors, and we always go the extra mile to provide the best customer service around!